"There were two unbelievable parts of my experience. First, bonding with the young men in my small group was life changing. The Bible tells us to be in the world, but not of it....however, sometimes you need a break from the sinful trash of America....my Malawi trip gave me that opportunity." "I’ve learned that the Lord always monetarily blesses when you step out by faith." "I really enjoyed the opportunity to do something that had eternal value rather than just something fleeting and self centered. I also really enjoyed seeing the Lord work with people from completely different cultures, languages, and backgrounds to further his gospel." "Money, Honestly God provided some last minute help and my church asked me how much I needed and gave it to me in a weeks notice." "That even short term, God will bless when we go into the uttermost parts of the Earth to preach the gospel and do his will." "I would recommend taking a trip like this. If for no other reason, than just simply the opportunity to take a step back re-prioritize your life and relationship with your savior." "I would HIGHLY recommend a trip like the one I took. It will adjust the way you look at your Christian walk. Plus, you are putting yourself in a position to be used by God in a mighty way!" "Being able to see the Lord work and convict in the lives of Malawian young people with very little, if not any, Church or religious structure is encouraging to say the least." "Spiritual growth on this missions trip was the next level for me and if more people can experience that then all the better for them to grow closer with God." "I enjoyed seeing the excitement the young people had in the services and participate in the activities. You could tell that this was something very special to them, something that they enjoyed and would look forward to doing again." "Growing with the people I travelled with and seeing just how different everyday life is in a third world country compared to here in the states." "I’ll never forget the joy I saw in the eyes of the Malawi national pastors and counselors as they sang a special, “When the roll is called up yonder I’ll be there”. They are truly looking forward to the day of the Rapture!" "Giving your heart and life to God (As DRob has) doesn't mean everything will be easy but it does mean that God's will gets done in an effective way." IBC trips depend heavily on co-operated efforts, and clear communication between all of the people who make these efforts possible. Across the world we have local representatives who help us keep the lines of communication up to speed. These representatives stand ready to answer your questions, forward information and help with suggestions for travel preparations. Feel Free to email them should you have questions pertaining to our upcoming trips. Thanks! Our missions trips are carefully coordinated efforts which rely heavily on the faithful work of full-time missionaries. 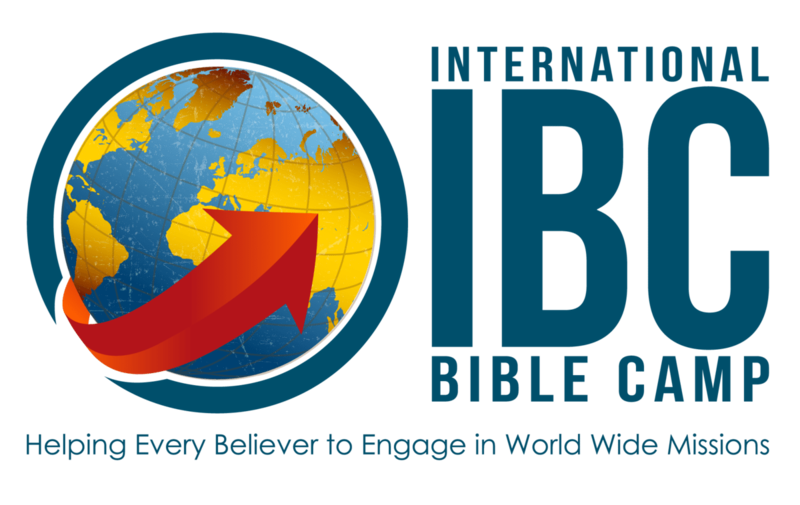 These men and women offer their experience and local expertise to provide IBC short-term missionaries with the best possible scenarios to minister within for the duration of their trip. I.B.C. is a unique missions minded ministry with an emphasis on personal participation in world-wide missions. Accepting that every christian is called to take some part in foreign ministry, this vision was born out of the combined experiences of veteran missionary David Robinson in Malawi Africa, as well as the advice and guidance of State-side minister Matt Crozier. Together they have collaborated on a plan to help meet more of the needs that currently exist in world wide missions.